Consumers find them fun to drive — that’s the obvious appeal of jetboats. They are quick, responsive and maneuverable. 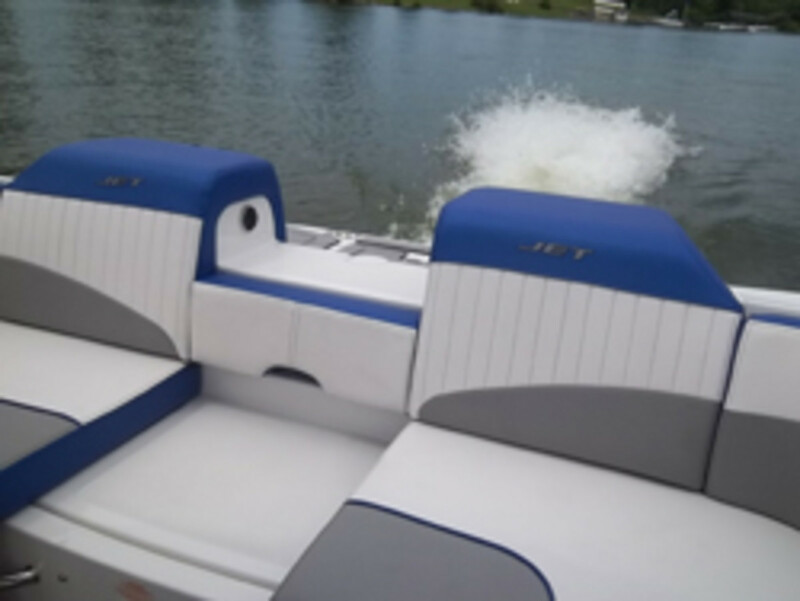 But Brad Anderson, vice president of marketing and planning for the Brunswick Recreational Boat Group, told me at this week’s Sea Ray press event in Vonore, Tenn., that the jetboat offers much more than a high fun factor. The design allows for shallow-water operation and the absence of a propeller increases the perception of overall safety, he said. Sea Ray introduced two jetboats — the 21 and 24 — and four new deckboats, including two new outboard-powered models, at the press event at its facility on Tellico Lake. In this interview Anderson also explains why outboards are becoming a more popular choice on deckboats.